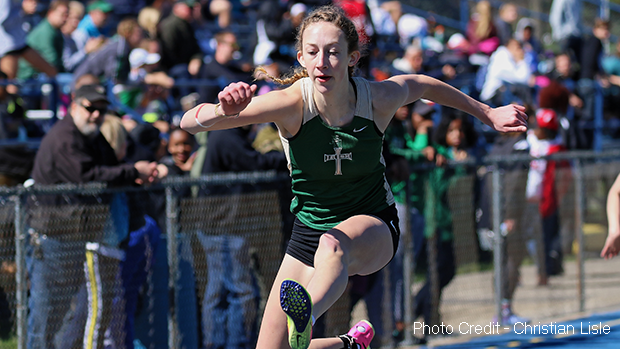 Sara Foster established a new Ohio #1 time in the 300m hurdles event with her 44.84 result. MileSplit Ohio was on location in Tallmadge, Ohio to observe the track and field action at the recent Bill Barry Invitational and many state ranked results were posted on the Tallmadge High School track. 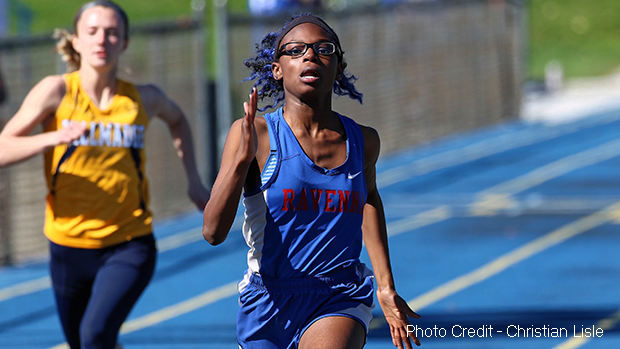 Azsah Bradley of Ravenna High School won the 100m race in an Ohio #23 time of 12.63 and she also took the win in the 200m event with her 26.19 effort. This mark represents an Ohio #27 for the outdoor season. Ravenna's Azsah Bradley picked up a pair of wins at the Bill Barry Invitational. 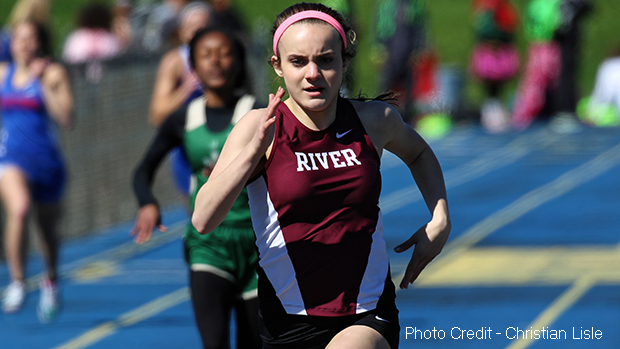 Laura Banks of Rocky River High School was the 400m winner, as she posted a 1:01.94 result and Highland - Medina's Kaylie Kenne won the 3200m race in an Ohio #20 time of 11:34.00. Rocky River's Laura Banks won the 400m race with her time of 1:01.94. Kaylie Kenne won the 3200m race and she was 21 seconds ahead of the 2nd place finisher. Sara Foster of St. Vincent - St. Mary High School established a new #1 time in the state for the 300m hurdles event with her 44.84 winning effort. Sara Foster was almost 2 seconds clear of her nearest rival during her 300m hurdles win. 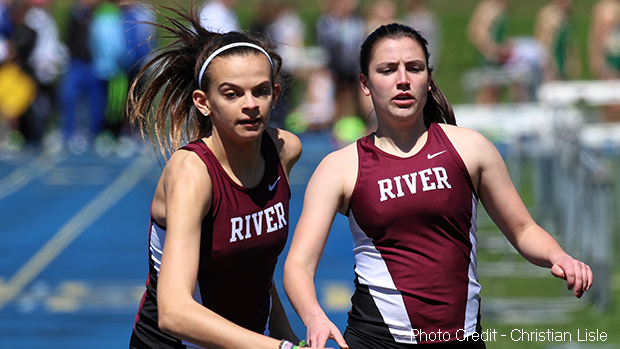 In team relay competition, Villa Angela St. Joseph High School took the win in the 4 x 200m with their 1:50.26 effort and in the 4 x 800m, Rocky River High School captured 1st place with an Ohio #21 time of 10:02.80. 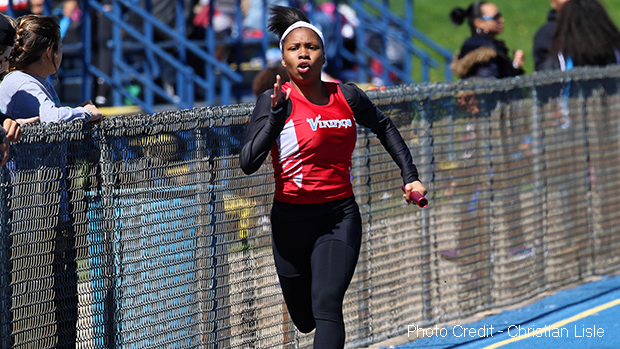 Shaundrea Harris ran the anchor leg for VASJ's 4 x 200m relay team. Jane Murray and Ava Rauser executed an effective baton exchange during the 4 x 800m. 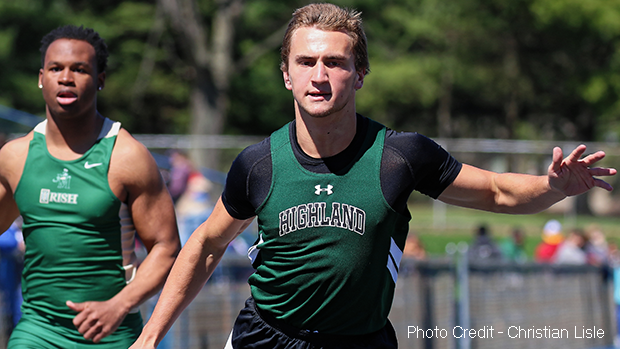 On the boys side, Evan Kasulones of Highland - Medina High School won the 100m race in 11.26 and he also secured 1st place in the 200m event with his 23.29 effort. Highland - Medina's Evan Kasulones posted two wins at the Bill Barry Invitational. 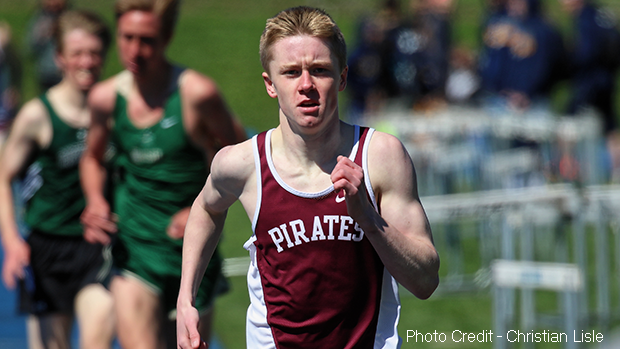 In the distance races, Sam Bush of Cuyahoga Valley Christian Academy claimed the 800m win in an Ohio #21 time of 2:00.00 and Rocky River's Eddie Zuercher won the 1600m race with his 4:34.00 result. 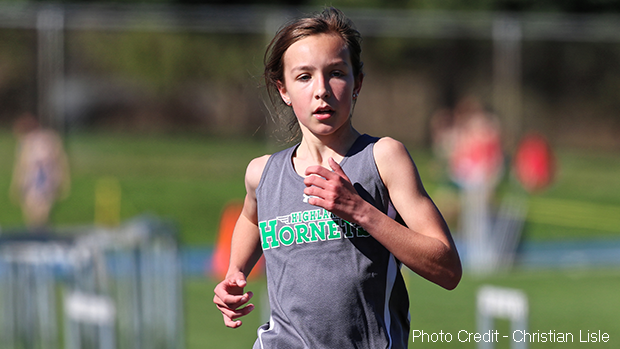 In 3200m action, Alex Phillips of St. Vincent - St. Mary High School captured the win with a time of 10:05.00. 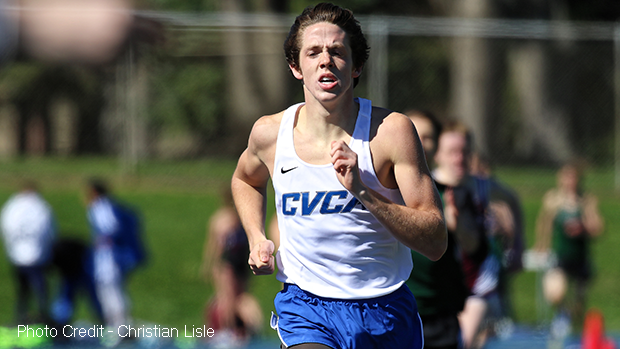 Sam Bush of CVCA took a 3 second win over the 2nd place finisher in the 800m race. Eddie Zuercher set a new P.R. in the 1600m race with his 4:34.00 winning effort. Alex Phillips won the 3200m race as he edged Riley Robinette by less than 1 second. 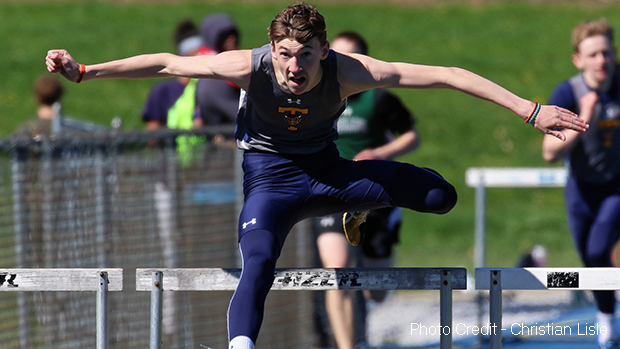 Elsewhere on the track, Lucca Passarelli of Tallmadge High School recorded the win in the 300m hurdles event with his 42.22 effort while St. Vincent - St. Mary High School earned the victory in the 4 x 200m relay race with their outstanding time of 1:30.10. This result represents an Ohio #5. Tallmadge's Lucca Passarelli won the 300m hurdles race in a time of 42.22. 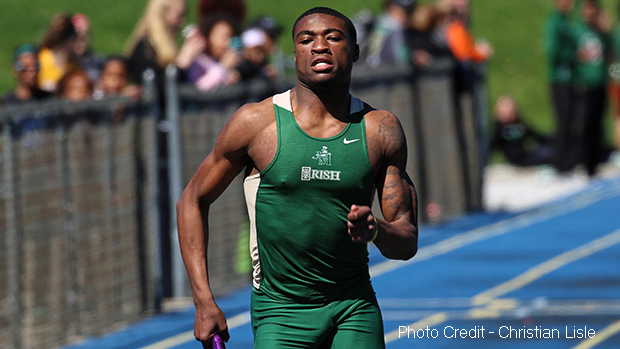 DeAmonte King and his teammates from St. Vincent - St. Mary HS won the 4 x 200m relay. 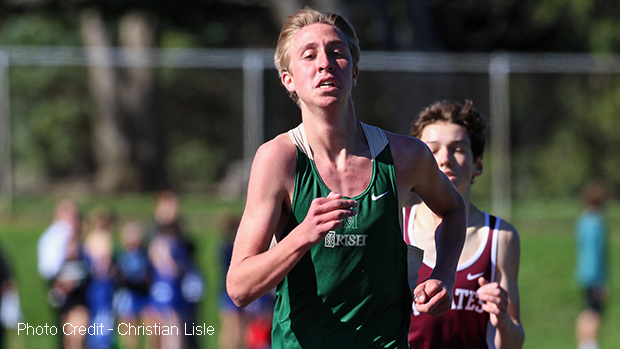 Congratulations to all of the athletes who competed at the Bill Barry Invitational and thank you to photographer, Christian Lisle for providing the pictures that were used in this recap.